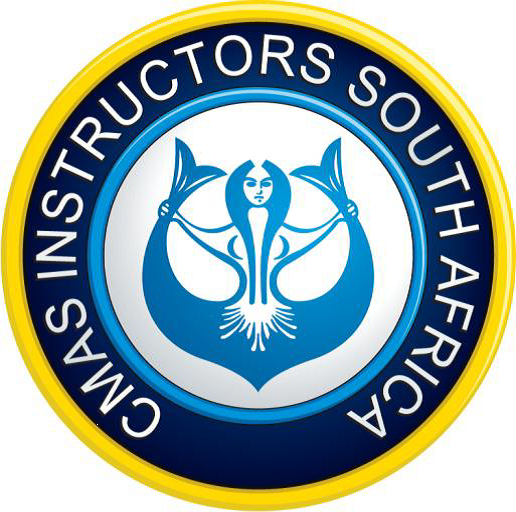 We would love to initiate a “Summer training Camp” for scholars (over 16 years) to join during the long summer holiday breaks in early December where we will train them in the pool and confined water as 1* students for the first week then take them to do their first Open water dives at Sodwana Bay, thus giving the parents peace of mind knowing where their children are during this period and that they will be given a “Life skill” should they wish to pursue a career in various environments be it Marine Biology, Underwater Photography, Environmental studies, Police divers or even Dive Instructors. 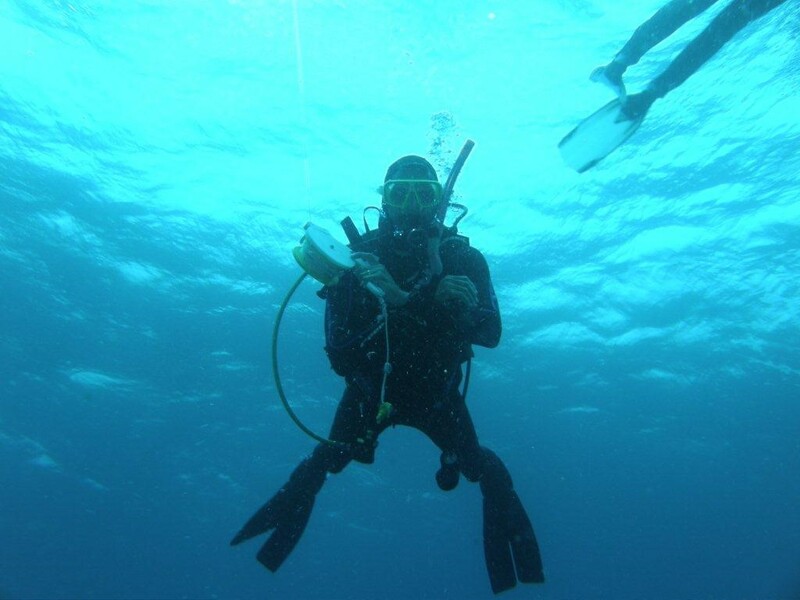 Scuba diving was once considered a Luxury that many couldn’t afford and a noticeable drop in the amounts of people diving but is once again a flourishing sport that more and more people are pursuing. 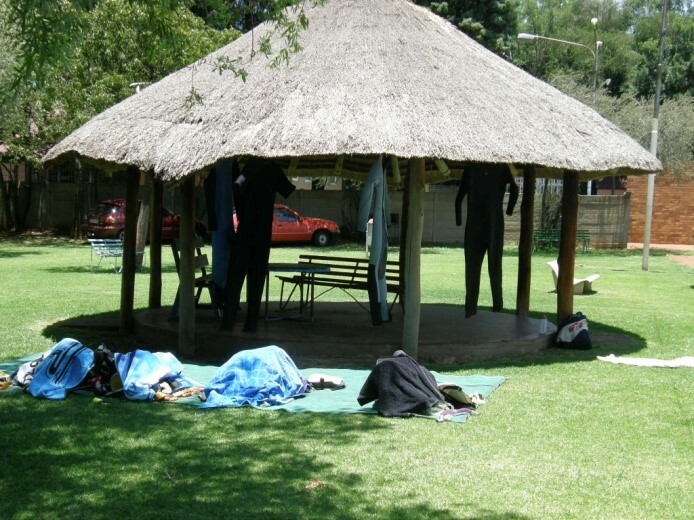 We are there to show people that this is affordable and you can follow your dream. We would love the opportunity of helping more and more people to live the dream and achieve their goals of actually seeing what happens under the Water. It is another way of taking the time to explore everything that Nature has blessed us with firsthand. 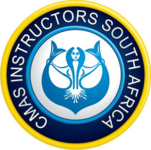 A CMAS-ISA Dive Training Centre and offer a wide range of different specialties that cater to all your interests and needs. 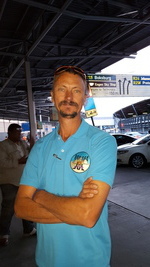 Oceanic Agents and can offer the best Scuba Dive gear at the most reasonable prices. 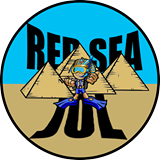 One of Red Sea Jol’s preferred Dive Centre’s and we can assist you with any trip to the Red Sea, Egypt be it either the North or South, as well as their other destinations.